If you are an avid reader of my blog you will know that I have placed a bigger emphasis on personal growth and development. That is largely because I have seen the positive effects it has had on my overall well-being. 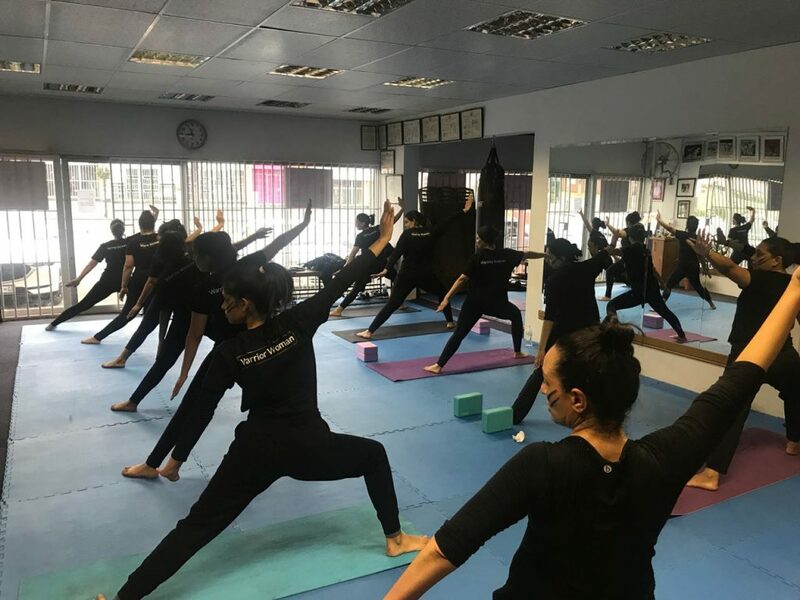 In truth, it all started when I met Sensei Zahra Said, a 4th Dan Karate expert and yoga teacher who also happens to be a qualified life coach. She somehow managed to combine all her unique skills set into a fitness and wellness offering which is authentically hers. 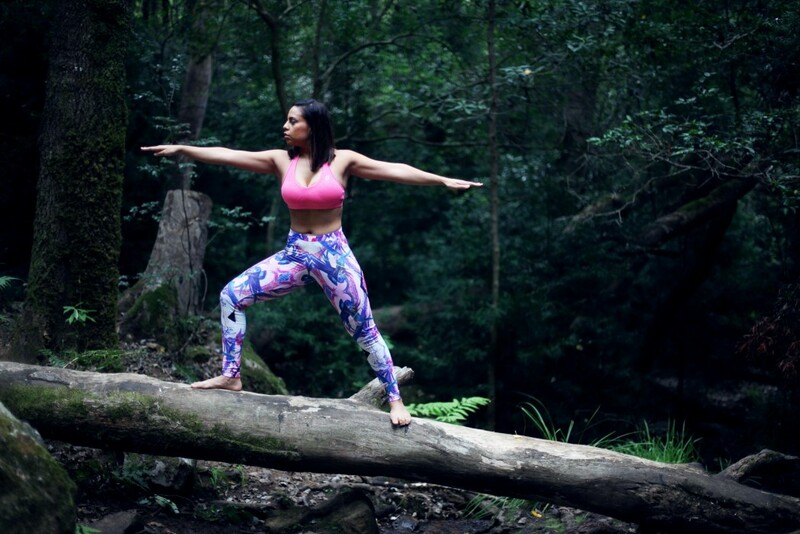 It is no surprise the business she co-founded with Shehaam Williams is called ‘Authentic Movement’ (Shehaam overseas the Authentic healthy food catering of the business) and in all my years of trying out just about every form of fitness class out there, I have never experienced one quite like what Zahra offers. She invited me to do her “Wake up the Warrior Woman within’ series, which first peaked my interest. It did just that, it awoke something in me that I didn’t know was there. I wasn’t able to complete that series however, I did the next one “Warrior Woman” and through this I was not only able to see the change it made to me but the many women who attended it. These are more than fitness classes aimed at helping women get fit, it’s about empowering women to think more of themselves and value their unique place in the world where ever that may be. Through the movement of karate meshed together with yoga we were not only challenged and empowered physically but then also emotionally and mentally empowered through Zahra also using life coaching tools to build self-love and self-worth. 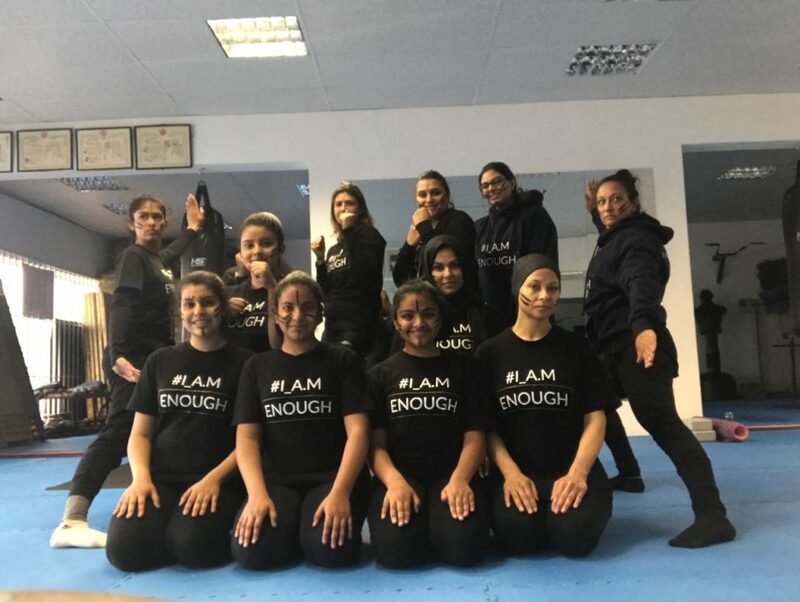 The hashtag ‘#iamenough’ formed the key messaging of what she teaches. A positive affirmation which sums up the essence of what Zahra is trying to instill in all her clients that attend her classes. In her two years of teaching her “Warrior Woman” philosophy, she has helped scores of women become stronger inside and out. For me, there was something hugely empowering about learning some elements of martial arts. How did your unique style of teaching and training come about? So how did the life coaching element come about? What would you say is the big take away you want all your ladies to leave your classes with? If you are looking to try something different that is somewhat a departure from the usual fitness class, this is it! It’ll challenge you physically, mentally and emotionally and change you for the better inside and out!